Quarterback—Aaron Rodgers, Packers. There have been some outstanding quarterback performances so far this season by the likes of Tom Brady, Drew Brees, Ryan Fitzpatrick and Eli Manning. None of them is leading an undefeated team, however. Rodgers is averaging 9.92 yards per pass attempt—nearly one first down every time he drops back. Running back—Matt Forte, Bears. First in the NFL in scrimmage yards, first in touches, second in runs of 10 or more yards, second in yards after the catch, third in rushing yards and third in average per carry. Any more questions? Wide receiver—Calvin Johnson, Lions. He has become the most difficult receiver in football to defend. His league-leading 10 touchdown passes is four more than the next closest receiver. Wide receiver—Steve Smith, Panthers. The old man still has it. His 21 yards per reception is best in the NFL among starters. Wide receiver—(this is a one back, three receiver personnel group) Wes Welker, Patriots. He is averaging a ridiculous 130.8 yards per game and benefiting from great chemistry with Brady. Tight end—Jimmy Graham, Saints. He has been far and away the most productive tight end in the game. He is a tight end who moves like a wide receiver. Or maybe a gazelle. If you want more of a blocker, Rob Gronkowski of New England is a fine choice. Offensive tackle--Andrew Whitworth, Bengals. See my item above in Things I Didn’t Used to Know. 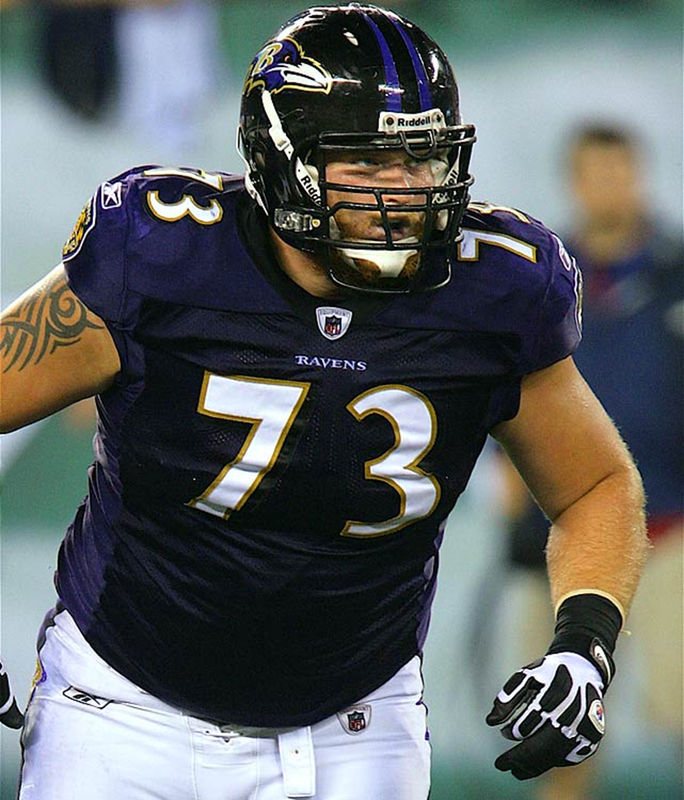 Guard—Marshal Yanda, Ravens. The Baltimore line has struggled at times, but Yanda has been the rock in the unit. Center—Scott Wells, Packers. He has been the best offensive lineman for the best offense on the best team. That counts for something. Guard—Andy Levitre, Bills. He really has come on strong this year, and even has done some fill in work at left tackle. Offensive tackle—Joe Thomas, Browns. He is very consistent game to game, year to year. Kicker—Josh Scobee, Jaguars. He has yet to miss a kick and is 9-of-9 on field goal attempts of 40 yards or longer. What’s more, 61.5 percent of his kickoffs have been touchbacks. Returner—Devin Hester, Bears. No returner puts fear in opponents quite like Hester.